Graphic & web design portfolio. Advertising, banner ads, social media, graphic design, application design. 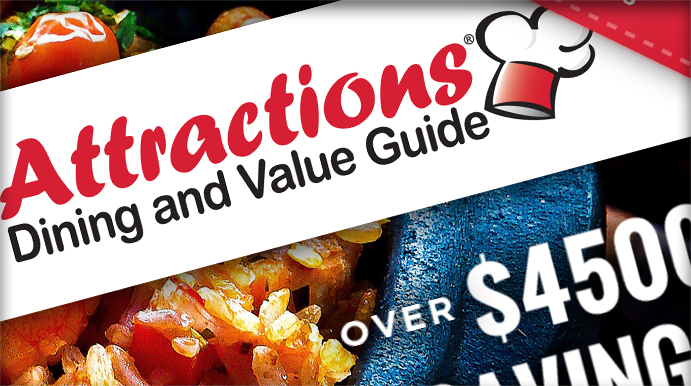 These ad variations promote the sale of printed restaurant guides tailored to different regions around the South. 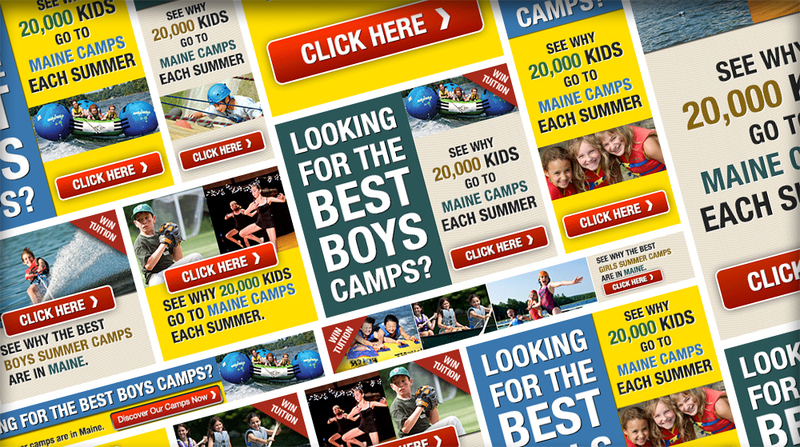 I created ad campaigns in back-to-back years, targeting boys, girls and coed markets. The 2013 campaign is styled after the end client’s old website. 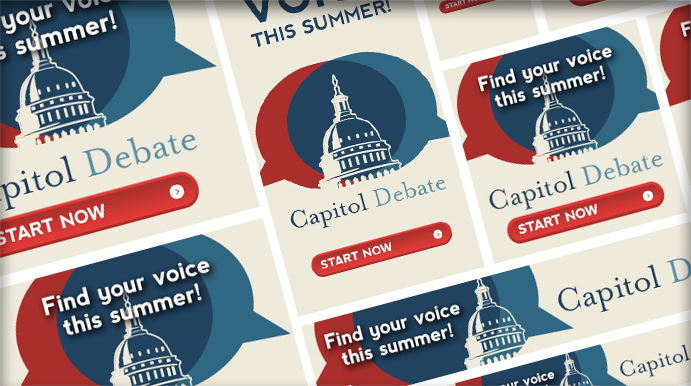 The 2014 campaign reflects the website redesign. It also features animated GIFs! I designed nine banner ad variations in standard sizes. For this Facebook ad campaign I designed the cover photo, thumbnail graphic and application.